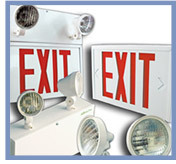 Connecticut Fire Equipment, Inc. is a full service fire protection company. 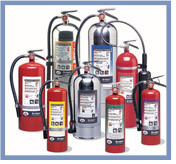 We provide all your fire protection equipment needs. Meet and schedule with one company! 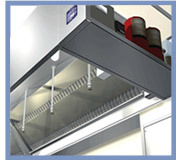 We can work with your facility manager to maximize efficiency. When services are scheduled together it means less visits and more time for your facility management team to focus on other areas demanding their attention. Many times a facility will have to coordinate scheduling with different vendors to complete all of the necessary inspections, repairs and maintenances due. 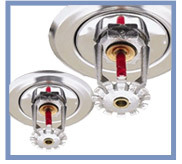 Connecticut Fire Equipment, Inc. has the solution…we will send certified and professional technicians for each service, our goal is to complete these inspections in one convenient visit! We take care of all the compliance tracking and call you when service or maintenance is due, without the need for follow-up by the customer. When different vendors handle and service different areas, most times the communication between the service companies is non-existent. Having one company to handle all of the fire protection services provides you with the confidence that all areas are in compliance and working together, to create the safest environment possible. 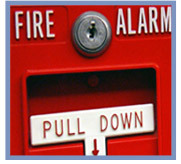 Connecticut Fire Equipment, Inc. will keep all report documentation on file and readily available to you and your approving agency, as well as left on–site. Connecticut Fire Equipment, Inc. is a DOT approved high pressure cylinder retest facility, all testing and recharging is done at our facility, setting us apart from most fire protection companies in Connecticut. Our fully trained and licensed professional technicians are here for you. Our attention to customer service is never compromised. For 30 years we have provided the highest quality fire protection equipment the industry has to offer. Whether you are a new or an existing business, we are the company you can depend on 24 hours a day, 7 days a week. Our licensed, certified team will assess your needs and discuss your fire protection options. Whether it is a scheduled appointment or an emergency situation, our on-time and response time is our pride. Content copyright 2014. Connecticut Fire Equipment, INC. All rights reserved.